Enigma Strategy & Branding has been asked to find an original and appealing way to promote the Federation of Building Trades ahead of the “Cité des Métiers” career fair. An online video contest was then imagined. 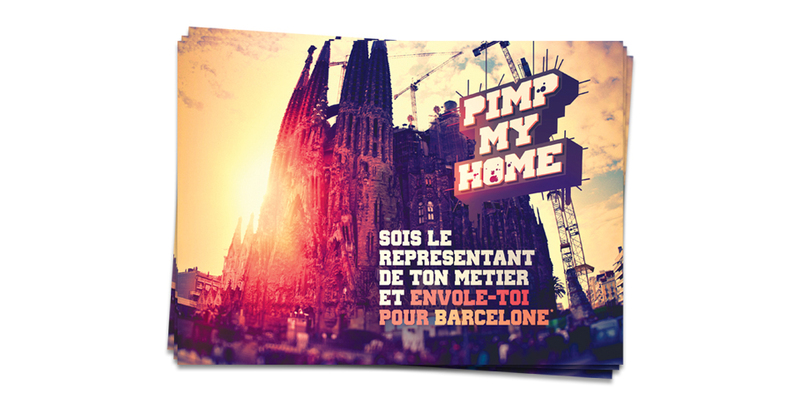 After the successful campaign “Pimp my Wall” in 2009 that choreographed construction painters from Geneva who promoted their profession, the Federation of Building Trades asked Enigma to organize another competition to promote all building trades. 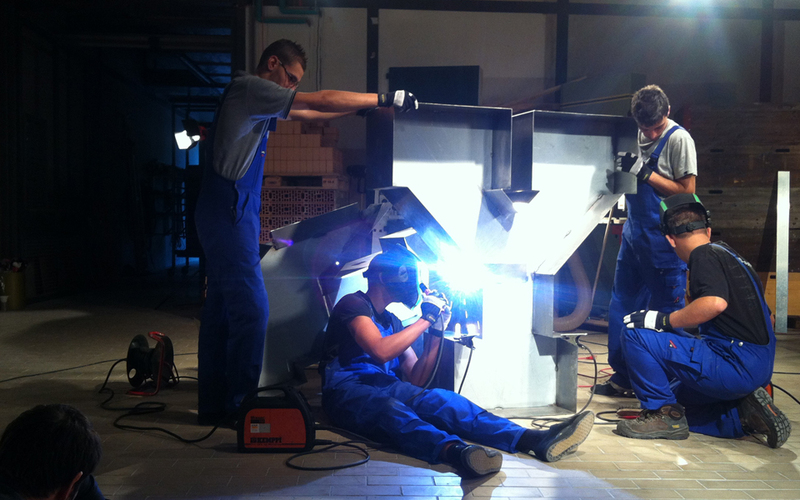 The goal was to raise awareness among young people and the general public about building trades just before the career fair “La Cité des Métiers” held in Geneva in November 2012. 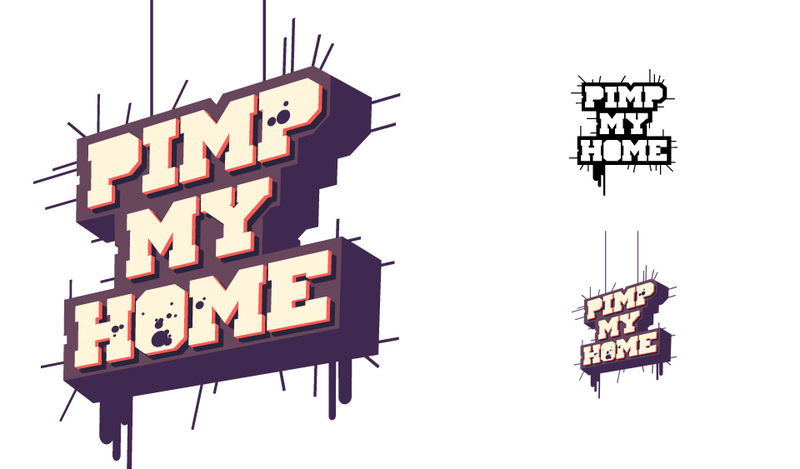 To create a buzz online, Enigma got inspired by the “Pimp my Ride” concept on MTV. 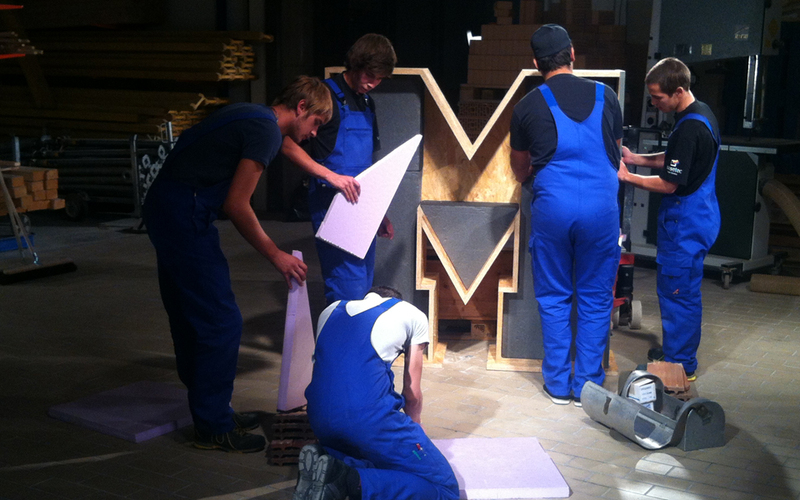 Third-year students (representing 20 different building trades) formed teams; each of these teams received a giant wooden letter (5ft high and 11/2 foot deep) that they had to pimp or transform, so as to create a collective work that would highlight their individual skills. 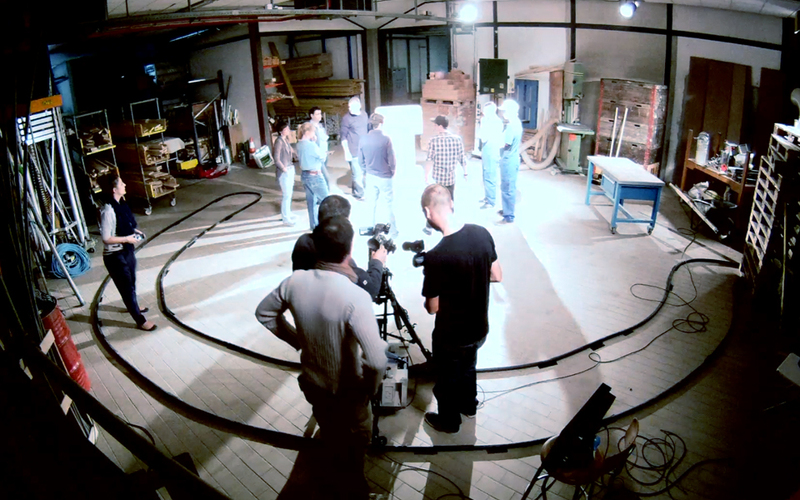 Their work was made into a short video in which the students talk about their trade, their skills and their passion. The videos were then gathered in an online video contest. The team that would win the most votes online would win a 3-day trip to Barcelona, Spain. 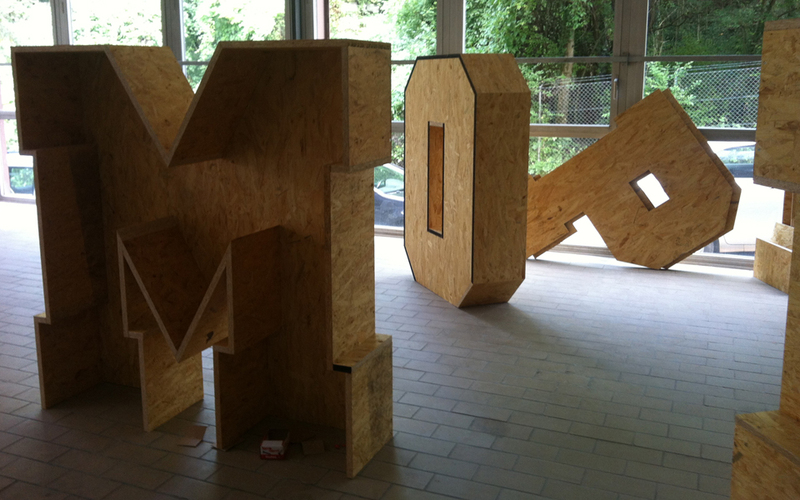 The corporate identity of the online video contest was inspired by images of construction sites and urban graffiti. 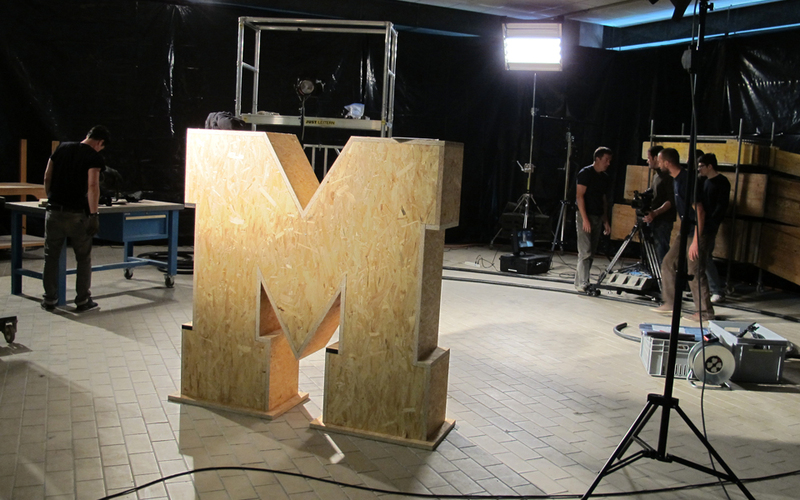 The wide letters echoed the large letters that were given to each team. 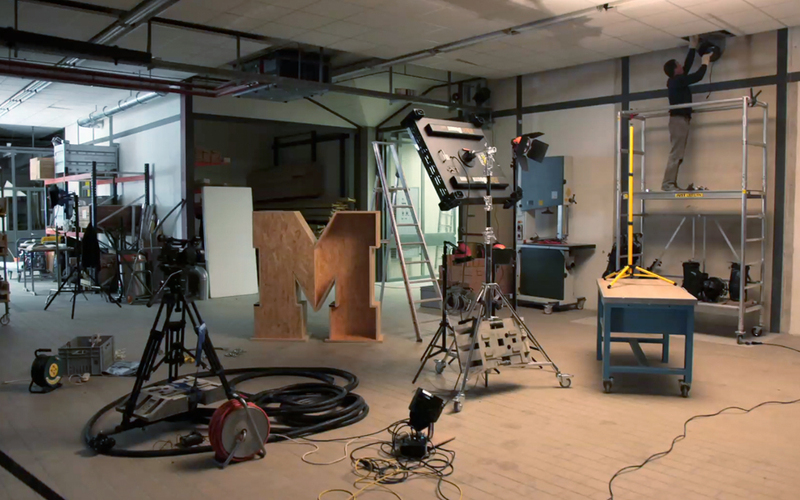 The film shooting took place in a semi-professional studio with a special set, a director, an assistant and a 3-person film crew brought in by Enigma. Each team included four to six members that represented one to three trades. 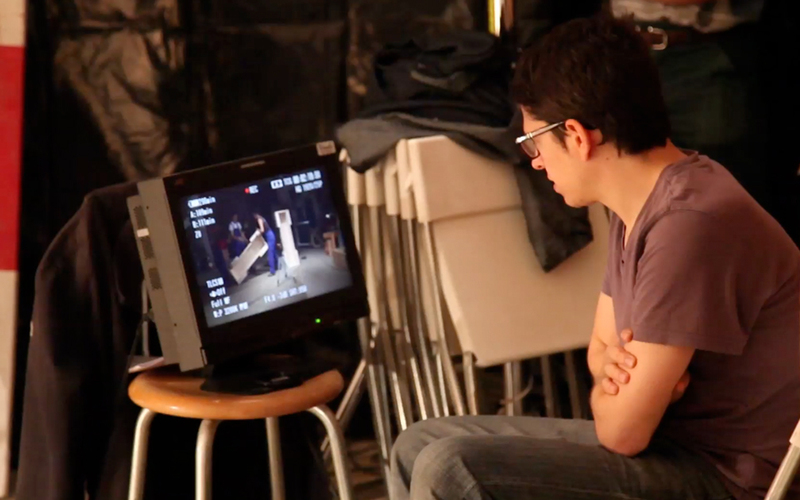 At the end of the process, there were nine short films and a teaser that included “stolen” images from the film shooting that took place in the masons’ training hall in Geneva. General communications was based on images from Barcelona, since it was the big prize. Enigma created two versions of posters and flyers: one targeting young people so that the sign up for the competition; the other to promote the online video contest and motivate the public to vote for the best film. Two websites have also been launched, one for the students and the other one with the films and the opportunity to vote with an email address. The Facebook page was channelling the most exchanges with the students who talked about the trip and to spread the word about the teaser and the films. The KPI targeted 6,000 views; we went far beyond with 32,030 views including at least 5,000 unique viewers. YouTube had 31,803 views within a month, including 4,600 for the most viewed film. The teaser had 957 natural views (without advertising). The website received 9,400 visitors in one month, including 5,730 unique ones.